Welcome to the Dublin Special Olympics homepage! Spring Sports Sign ups are open! The spring sports sign up link is closed. Please email newman_kate@dublinschools.net to sign up for a spring sport. Kroger Community Rewards Sign up to help support DSO! 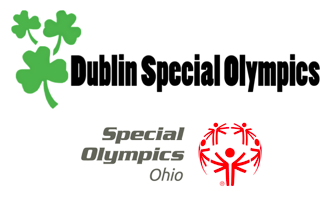 Join our email list to receive information about upcoming Dublin Special Olympics events!